Tuition fees for 2019/20 will be £9,250. Trainees can choose to pay these as a one-off payment or to take out a tuition fee loan from Student Finance England. For more information on tuition fee loans, maintenance loans and grants, please visit: Gov.UK and Student Loans Company. Information about bursaries can be found on the Department for Education website. All trainees will be provided with an iPad for the duration of the year. In addition, we provide opportunities for trainees to gain a wide range of additional teaching’ qualifications and national governing body awards at no extra charge, for example: trampolining, swimming, handball, dodgeball, frisbee, athletics, tennis, cricket, football and netball. My experience of the North East Partnership SCITT has enabled me to become the confident teacher I am today. 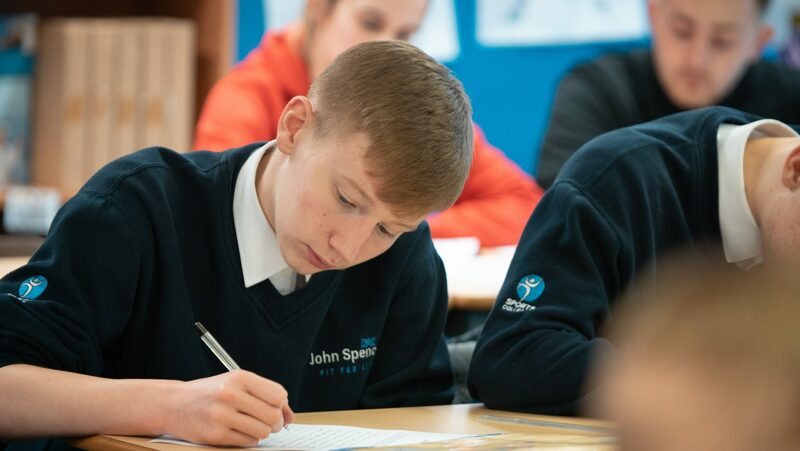 The support you receive from your tutors helps to develop your planning, content and structure of lessons and how to effectively manage your class. This gives you the belief in your ability as teacher when you start your first teaching post. Having been a trainee and then a school based tutor on the course, it is my belief that NEP SCITT is the best teacher training provider around. The course consists of high quality training which focuses on the practical and theoretical aspects of being a physical education teacher, delivered by the best practitioners and schools in the area. Trainees are then able to develop their practice in a variety of school placements, with a strong support network of physical education teachers on hand to offer guidance and support. It was a genuine privilege to train through the North East Partnership SCITT. The mix of theory and hands on teaching allowed me to develop into a reflective practitioner. An absolutely fantastic course ran by dedicated professionals. NEP SCITT equipped me with the necessary qualities and skills to become a successful teacher. Courses and CPD events allowed me to develop a greater understanding of monitoring and measuring progress of different ability students. After completing my PGCE and entering my first teaching job I realised the SCITT programme had set me up fantastically well. Halfway through the course I sat my first interview and got my first job. This wouldn’t have been possible without the excellent support or amazing network of people who are involved in the programme. Couldn’t recommend it enough!